Those of you who've been following my blog for a few years know that I used to blog almost every day. For this year I've set myself a schedule of 5 posts a week. Some weeks I succeeded but I also had times where I only posted 3 articles a week. This is not due to the fact that I had less time this year, but rather due to my rebranding which I already shortly mentioned. 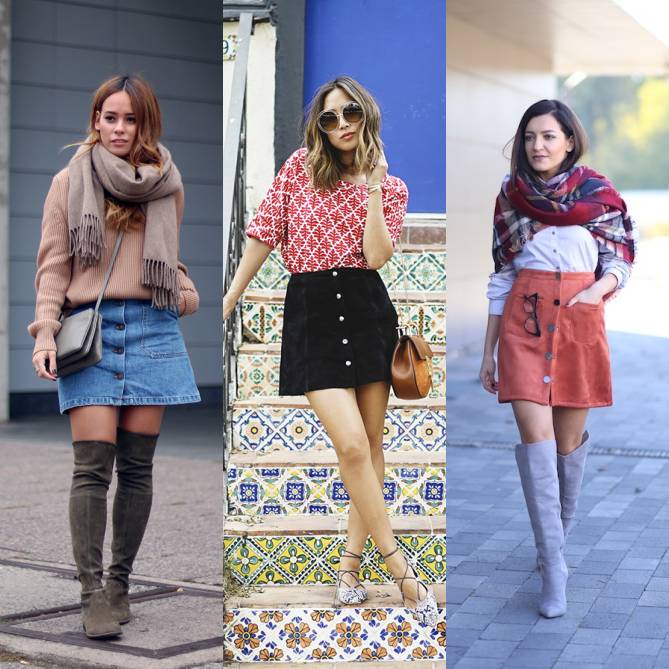 Yesterday we looked back on the most clicked posts of the year and today I want to do a little recap of my personal favourite outfits of the last 12 months. 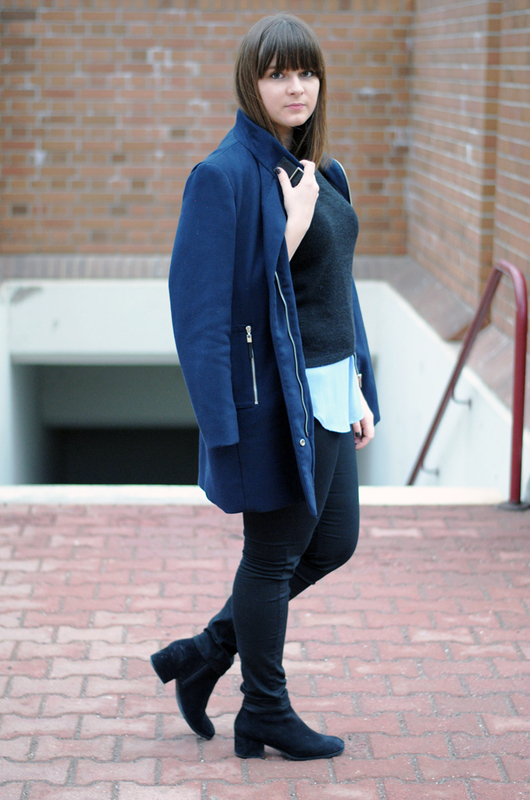 It has become pretty clear that my go-to colour for both summer and winter outfits is blue. 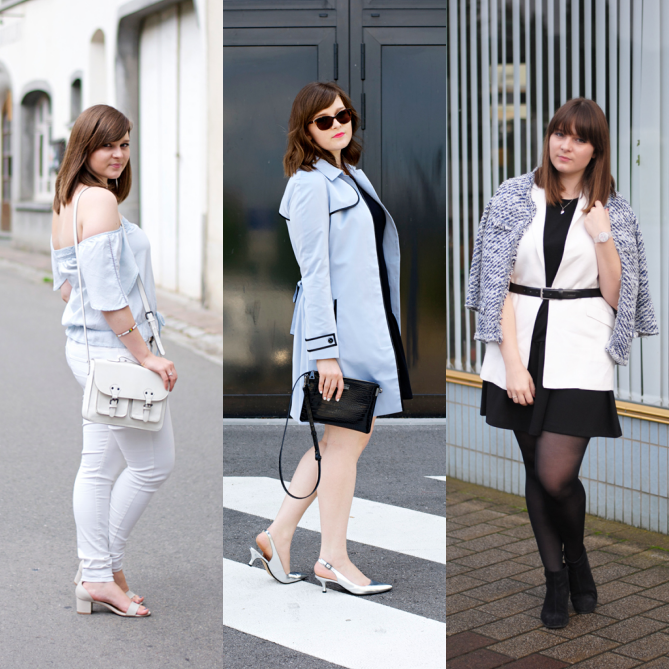 Be it a baby blue trench, a royal blue dress, a pastel blue off-the-shoulder-top, or a dark blue off-season coat - almost every piece of clothing I bought this year was either blue, black or white. 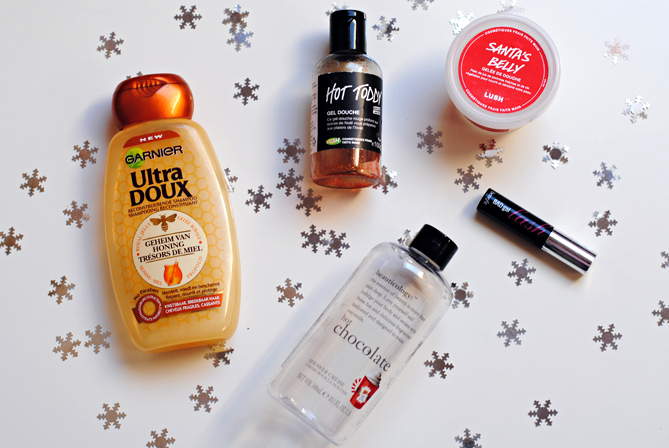 Christmas is over which means that it's officially time to look back on 2015 and prepare for 2016. We will surely all admit that time has passed too quickly once again, but do you still remember every single experience of 2015? I surely don't so I like to look back on all the good stuff that happened to me over the last 12 months. 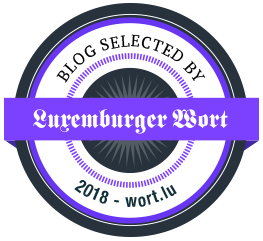 When it comes to my blog a review is not only of nostalgic value, but also fairly interesting as it helps me to create even more content that you will like. As for the outfit I had to get a little creative but I'm all the more satisfied with the result. I'm spending the holidays at my boyfriend's place so I don't have many clothes with me. In fact I had planned to just wear this dress with the jacket, but in the end found the look a bit boring. How good that I still had my vest from this casual look with me. I decided to combine it all together and round it off with a belt I stole from my man. Christmas Outfit Idea & Giveaway! How do you feel about combining gold and silver? Some people say it's a no-no, but I love experimenting with different materials, especially when rose gold is involved. The last pieces of jewellery I chose for my collaboration with the Luxembourg-based designer Rina Oliveira, are a three heart necklace (combining gold, silver and rose gold) and a two start bracelet (combining silver and vermeil). New Year's Eve is one of those days when I always felt like dressing up and partying into the new year. As a child we mostly celebrated at my aunt's house, and she and I spent the whole afternoon getting ready for the night. This year I will be spending NYE at home with my family, so no need to dress up. However if you have planned a big celebration, a pretty outfit is a must. Instead of browsing your usual online stores to find a dress, I'd recommend you rather check out the brand Reformation this year! I highly believe that the key to success is being organized and so far I didn't have a hobby that required as much organization as this blog. Being quite oldschool when it comes to paper vs. technology, I've had a blog planner booklet every year since I started blogging. So far I contented myself with planners that I customized to my blogging needs (like this one last year). 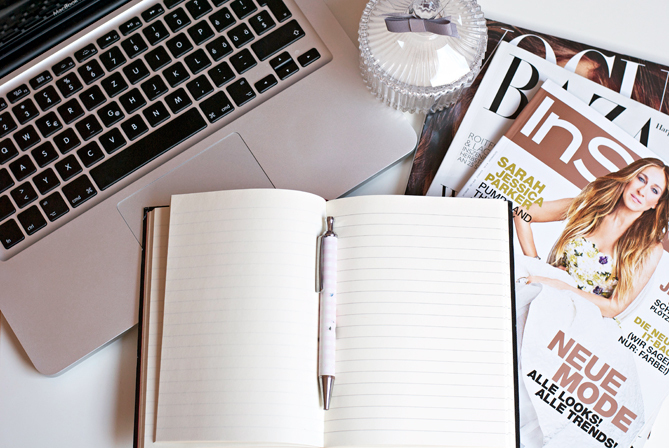 However nowadays you can find so many great planners especially for bloggers, so I decided to give one of them a try. 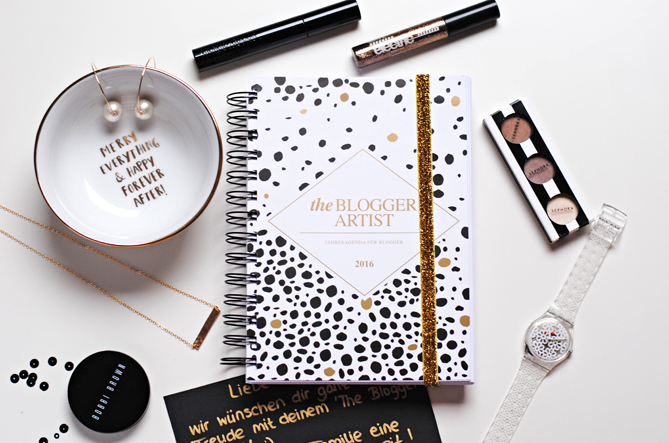 The one that seems to match my scheduling method best is this pretty notebook called The Blogger Artist. No matter how minimal your style may be, Christmas is always a good time to dig up that awesome shiny sequin dress. 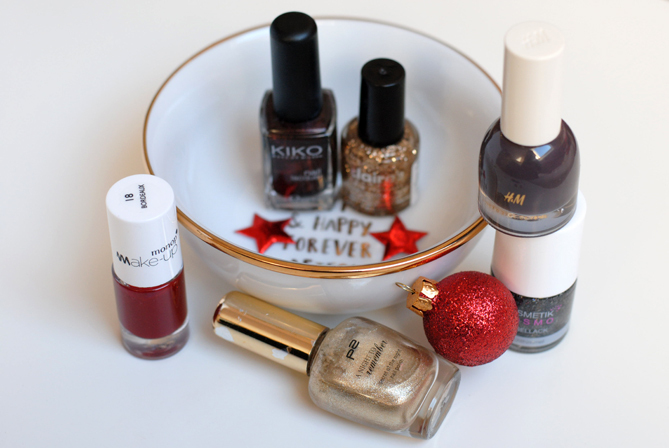 The same goes for manicures: Even if you're too serious for glitter nail polish, you can release your inner diva and go crazy with bling during the Holiday season. Don't worry if you're out of practice, as I complied three manicures that are sparkly and classy at the same time. What will be your style this holiday season: Festive Dark, Christmas Classic, or Holiday Shiny? Just as I learned to value simplistic and minimal outfits, I also learned that good quality jewellery is always a good investment. For a long time it seemed to me that creative and unique jewellery brands are hard to find, but over the last months I've noticed that Luxembourg has some pretty talented designers in that area. 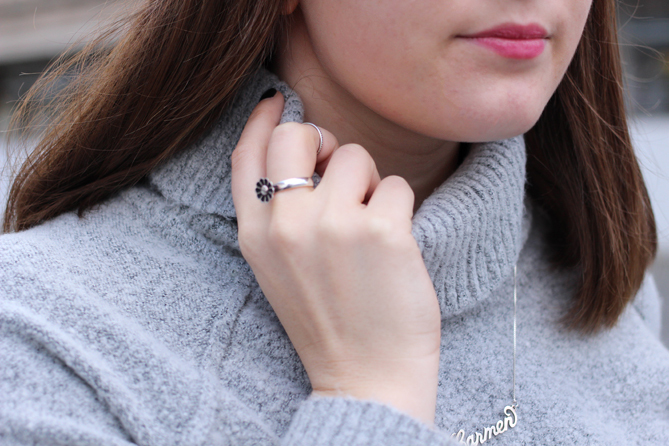 As you may remember I already wrote a post about local jewellery designers, and a few days ago I met up with one of them. Rina Oliveira is Japanese and after living in Portugal for some time, she moved to Luxembourg five years ago. For me one of the best parts about Christmas is buying pretty wrapping supplies and wrapping up all the gifts I bought for friends and family. I wish I was more creative when it comes to this task though, as I mostly end up with a wrapping paper off-the-shelf and some sticky tags. Therefor I appreciate a well wrapped gift even more and I'm one of the slow openers, trying not to damage the paper and packaging all too much. I feel this sometimes annoys my friends, and they end up being more curious about finally seeing what's inside the present than I am, haha! 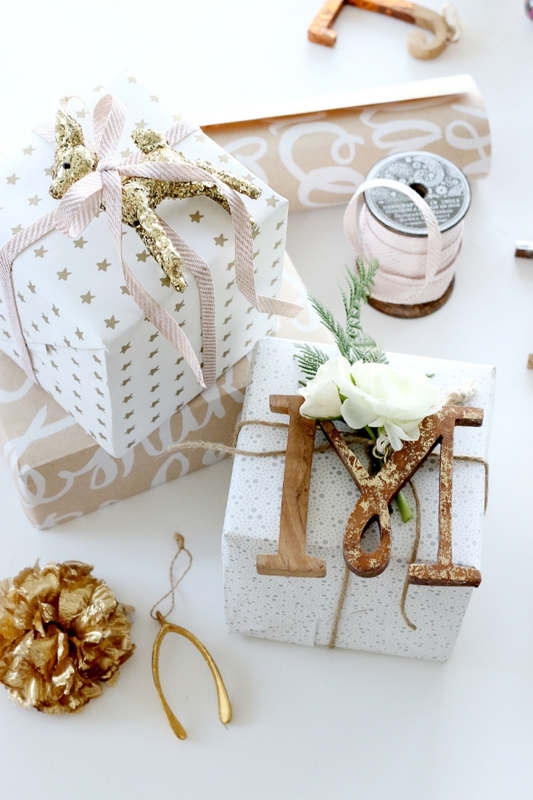 So if you're a wrapping lover like me and want to produce the prettiest gifts under the Christmas tree this year, you should check out these amazing tutorials that I compiled for you. Happy wrapping! Since 2000, the Pantone Color Institute has been choosing the colours that determined our wardrobe and interior every year. While this year was marked by the brick red "Marsala", we will wear and live in much more soothing colours from January on. For the first time Pantone has chosen two colours of the year, and they couldn't compliment each other more. "Serenity" and "Rose Quartz" are the names you will be hearing a lot next year (actually they'd make pretty good celeb baby names, too). 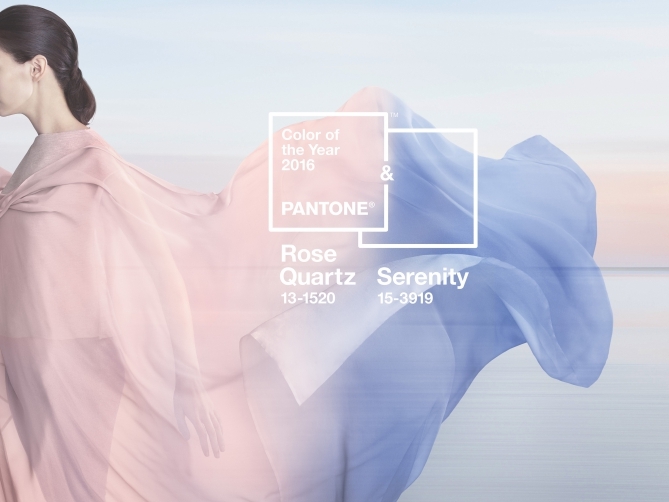 Serenity is indeed a cool baby blue, while Rose Quartz is a versatile rose shade. As the name of the first colour suggests, they are supposed to calm you down in a harmonic union. 1. What is the difference between a button-up and a button-down skirt? 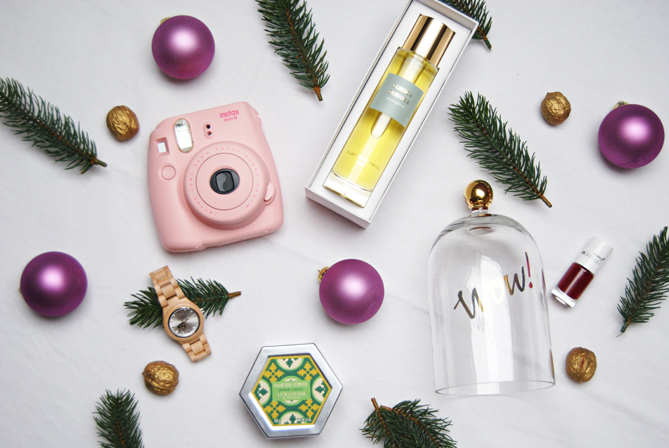 Have you already started shopping Christmas gifts for your beloved ones? I've got most presents for my boyfriend, and concrete ideas what to get my parents, but that's about it. I think the best way to find gifts people love, is to spend some time with them before Christmas, and talk about their interests. Which is a nice thing to do this time of the year anyway! Also why not get a local/handmade gift, which will surely surprise the presentee more than a mass-produced gift. I took Black Friday quite literal and went to buy some black basics at H&M. Among them this velvet top, that totally reminds me of New Year's Eve as a child. Funnily enough my dressing up game on NYE was way stronger back then. We often celebrated at my aunt's house where I spent all afternoon getting ready for the night and my outfit mostly featured a velvet dress or skirt. I think I may fall back on this tradition this year, and simply wear my new top with black pants. Not really glamorous, I know, but then again our plans for this year aren't either. 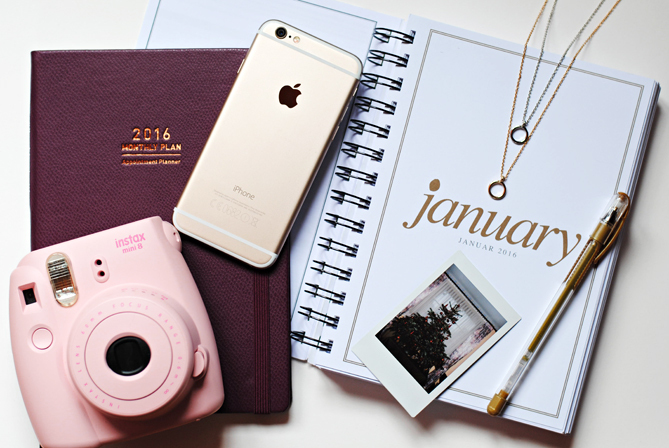 What will you be up to on the last day of 2015?